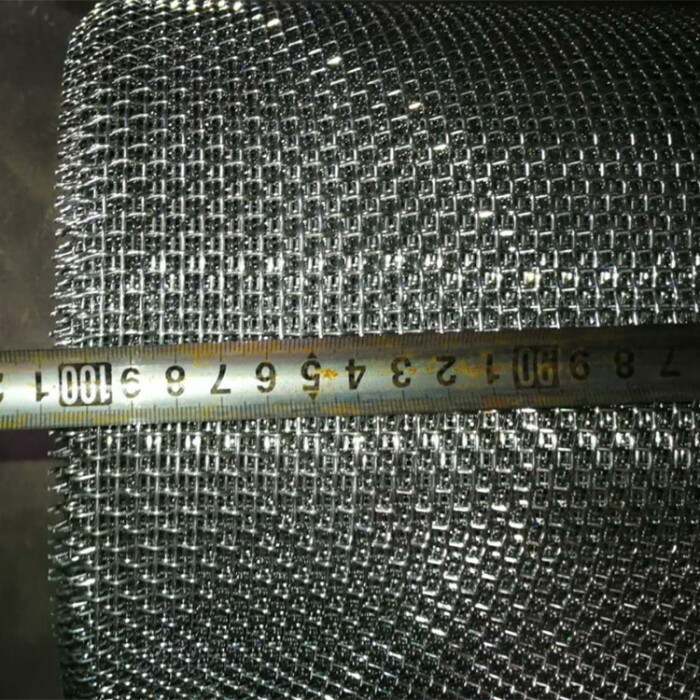 Hexagonal wire mesh is made of metal wire braid angle (hexagonal) made of wire mesh, the use of metal wire diameter is based on the hexagonal size and different. 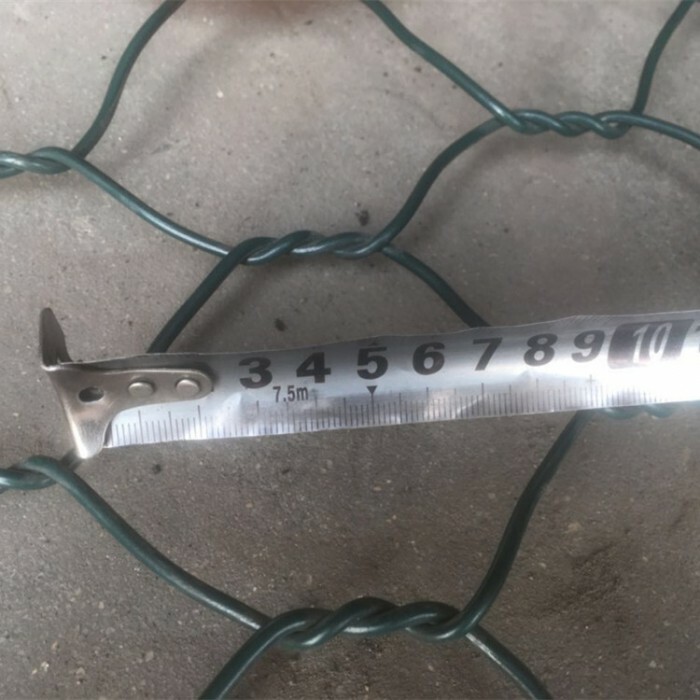 In the case of a metal wire hexagon of a metal zinc coating, the wire diameter 0.3 mm to 2.0 mm is used, If PVC-coated, the wire diameter 0.8 mm to 2.6 mm. 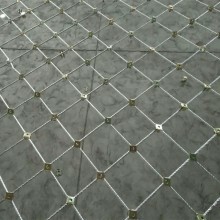 Twisted into a hexagonal, the outside line can be made into a single line, double line etc. 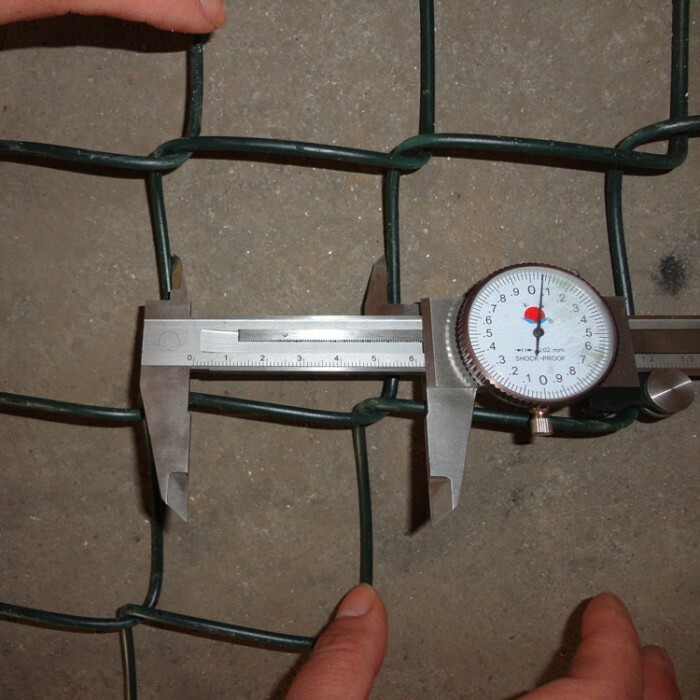 Hexagonal mesh also known as chicken mesh, rabbit mesh, is a strong and flexible netting,especially the hot dipped galvanised mesh ensuring a longer lasting fence. 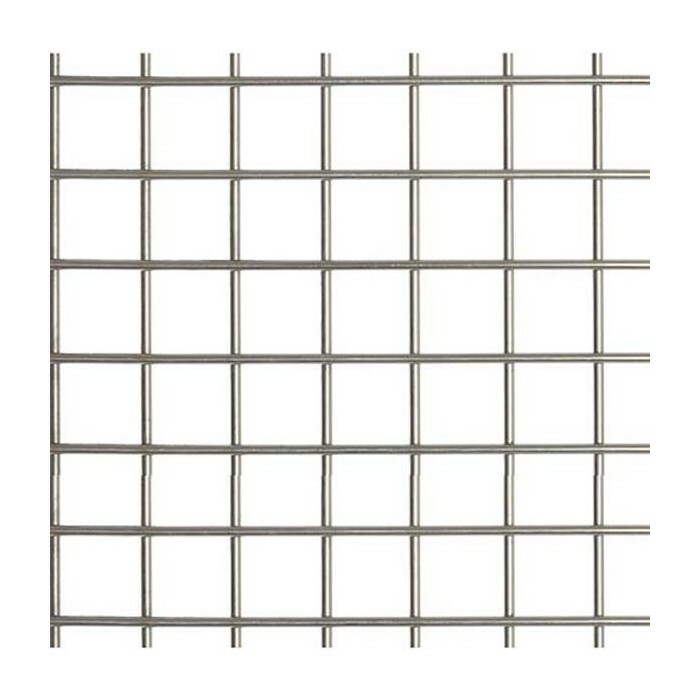 Hot dipped galvansied products will last a lot longer than electro-galvanised giving you greater value for money. 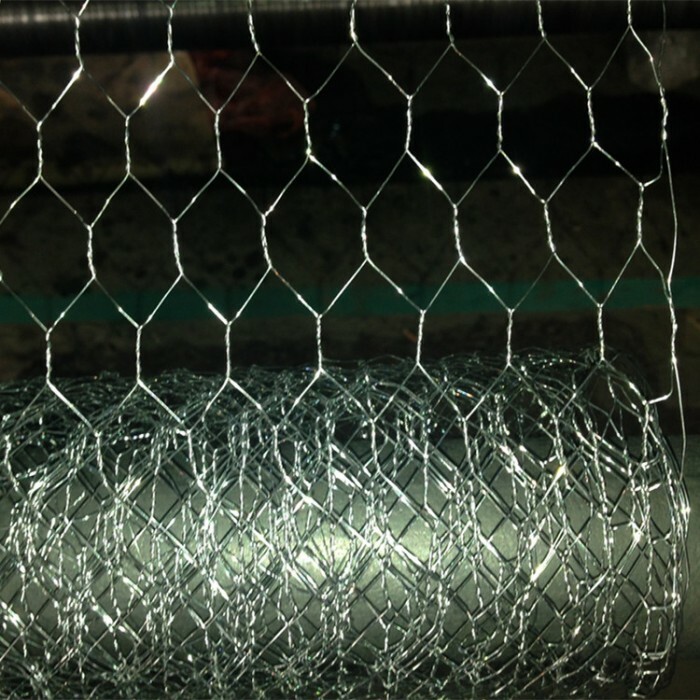 Chicken mesh is made of thin flexible, galvanised wire with hexangonal. 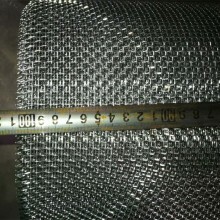 Hexagonal Mesh usually use in the garden, small bird protection, poultry or small animals housing and agricultural use. 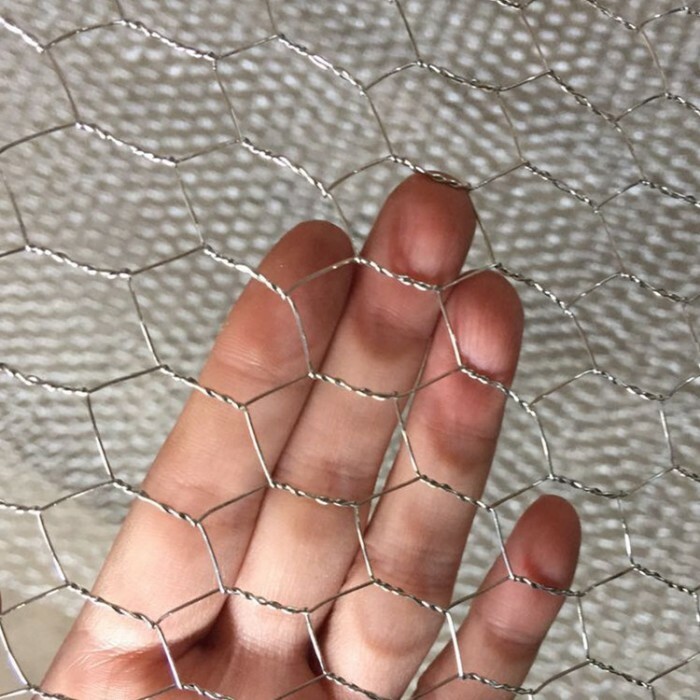 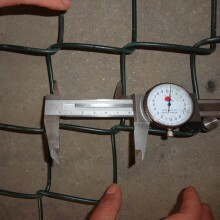 Chicken mesh is very easy to install, can be used to build spacious yet inexpensive cages for small animals,cut it to suitable size, place around the plant you are trying to protect and tie it with something like cable ties or some light twine,Since the mesh is very light, it will move with the growth of the plant it is protecting. 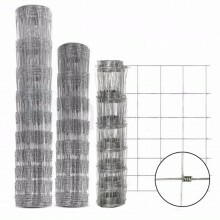 Material: low carbon steel, stainless steel ,Electro-galvanized, hot-dip galvanized, PVC coated wire. 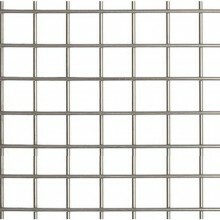 Features: Sturdy structure, the surface is flat, with good anti-corrosion and anti-oxidation etc. 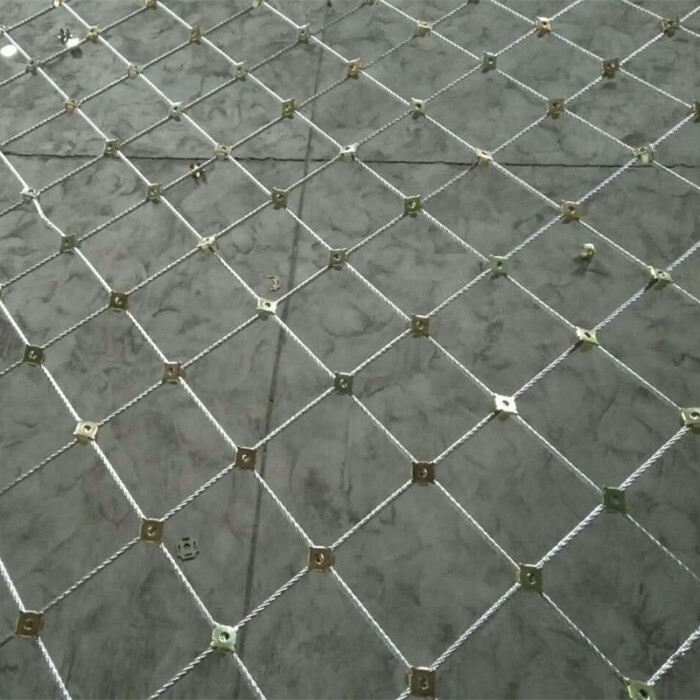 Applications: Building walls fixed, insulation, residential protection, landscaping protection, breeding chickens, ducks, geese, rabbits and other animals, protection and support seawalls, slopes, roads and bridges, reservoirs and so on. 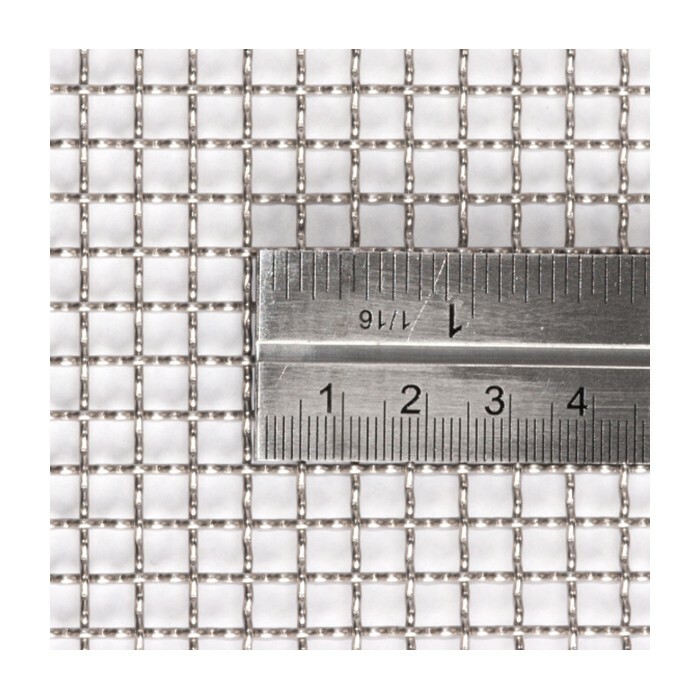 Available in a wide variety of heights and mesh sizes, quality hexagonal wire netting is suitable for most applications and is a great value choice. 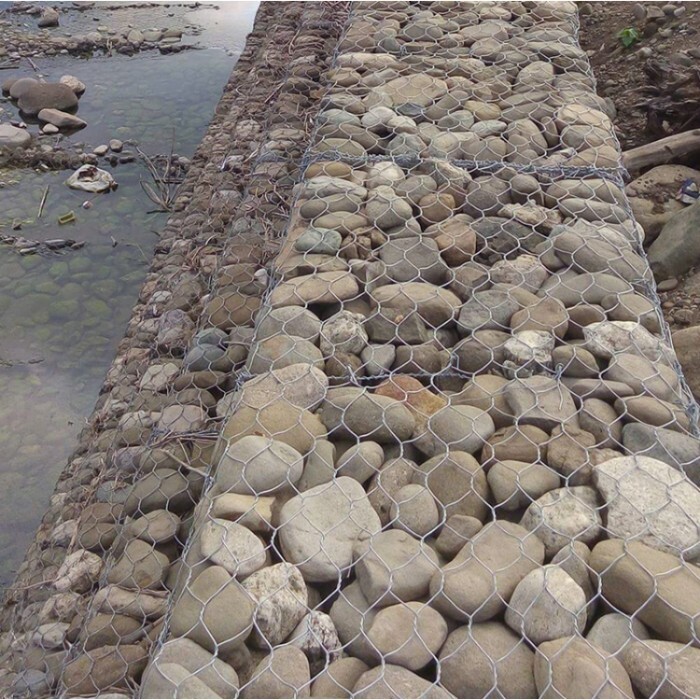 Woven mesh gabions are filled with stone or rock and the lid secured to form a monolithic structure. 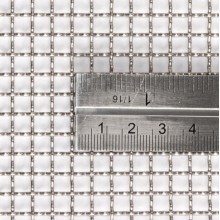 The mesh fabric is formed by weaving adjacent strands of wire by twisting them through one and a half turns at intervals, forming a hexagonal shaped mesh.